The mini version of the HTC One, the HTC One Mini 2, is one of the most popular phones of its time. A smartphone like this requires a high level of protection and due to it being so popular, could use a little touch of uniqueness. 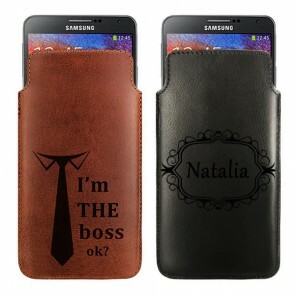 A personalised HTC One mini case from Gocustomized will do just that. 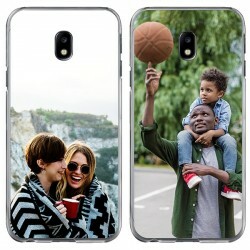 Designing your smartphone case only takes a few minutes. First, select the type of case you would like from the menu below. You have the choice of a variety of case types and materials. To name a few: Hard case made of a specialised hard plastic which is light and durable, Soft case which is made of a unique, durable rubber and a Wallet case made of leather and canvas which can hold up to 2 cards. Whatever the need, we have a personalised HTC One mini case that suits you just right. 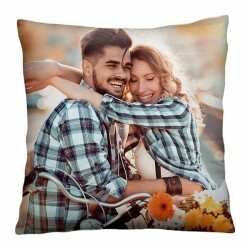 Want to impress the people around you with something unique? A personalised HTC One mini case will do just that. Everyone has a smartphone these days and the chances someone you know having the exact same phone as you are high. A personalised HTC mini case from Gocustomized brings back a little personality to an otherwise common and dull device. In addition to giving your HTC a unique look, a personalised HTC One mini case from Gocustomized offers a great level of protection for your device. The majority of our HTC One mini cases protect the sides and back of your smartphone. 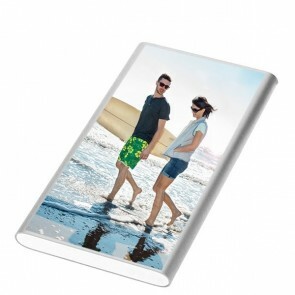 Some however give a full front and back protection, such as the Wallet or Flip case. It is therefore essential you pick the case that suits you best before you start the design process of your personalised HTC One mini case. Once you have selected your case type, you will begin with the real fun. 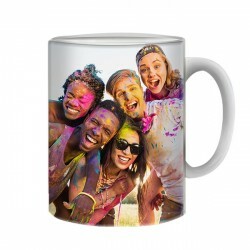 Gocustomized has developed a simple and user friendly design module in which you can upload your favorite pictures from any of your devices such as your laptop or tablet. It is also possible to upload pictures straight from Facebook and Instagram. In the design module you will also have the opportunity to add your own text. This can be for example one of your favorite quotes. 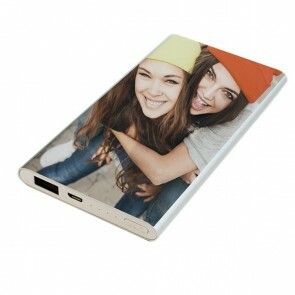 Within a few minutes you will have made beautiful, one of a kind, personalised HTC One Mini case. Shipping in Europe is quick and reliable so get started right away!